Learn about three ecommerce trends that are transforming the way consumers around the world are shopping and making purchases online. How social media influences consumers. Why your business needs to focus on personalized shopping experiences. Why subscription-based business models are on the rise. 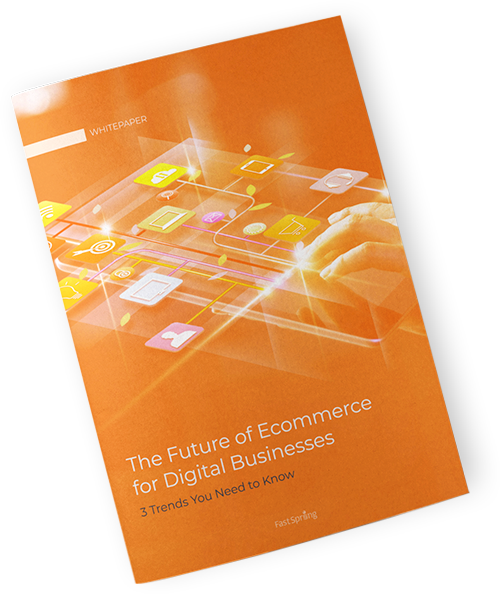 Unlock "The Future of Ecommerce for Digital Businesses"